It provides a quick and affordable way to build parts and molds, and make repairs. It's easy to handle—and you can depend on consistent handling characteristics time after time. It conforms to complex shapes, and withstands tough environmental conditions. Scroll below to get more general information on fiberglass, or click on a subcategory to get specific product information and pricing. 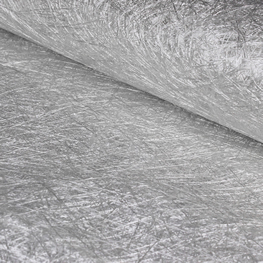 Fiberglass fabrics are in stock for same day shipment. They're affordable, easy to use, and deliver excellent strength, low weight, and solid cosmetics. Choose from a broad product offering, each fabric with unique fabric characteristics to suit your part. Need to build bulk for parts, molds, or even a repair? Fiberglass mat gets the job done quickly and affordably. Randomly oriented strands throughout create equal stiffness in all directions for parts, and mat is ideal for use with other fabrics. Please note: fiberglass mat cannot be used with epoxy resin. 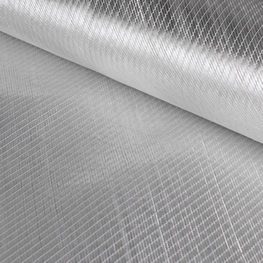 Stitched fiberglass fabrics maximize directional strength for composite parts. 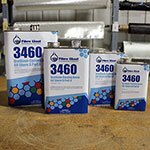 Use them for applications where fast wet-out and strength control are key. Fibre Glast offers unidirectional, biaxial, and triaxial options in a variety of weights and all are in stock for same day shipment. Fiberglass tape and sleeve are perfect for reinforcing strength for smaller areas, and for use with wrapping applications and unique shapes like tubing. When used with resin to create solid composite parts, fiberglass tape and sleeve combine a great strength-to-weight ratio and dimensional stability. 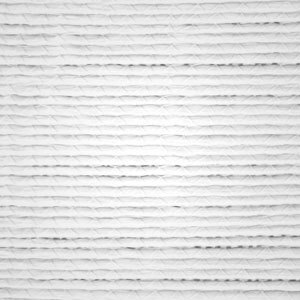 Select the best fabric for your composite part. Our Sample Packs are designed to put an array of fabrics in-hand to compare look, feel, and finish. 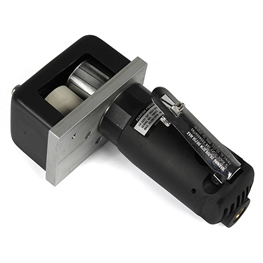 Use them for inspection and testing prior to purchasing larger quantities. Packs contain 4" x 6" swatches and a coupon for a later purchase (patterned carbon measures 12" x 12"). 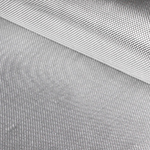 Woven Fiberglass Fabric – Glass fibers are bundled into yarns, then woven into a number of different patterns, each with its own weight and unique strength characteristics. Fiberglass Mat – A popular choice for building quick thickness into parts and molds, mat consists of randomly oriented glass filaments held together with binder. Stitched Fiberglass – This fabric style features yarns that are stitched, not woven, to avoid crimping and promote strength properties. Want to learn more about Fiberglass Fabrics? Fibre Glast has a free Learning Center with helpful white papers, videos, charts, and photo galleries. Consider reading About Reinforcements or Fundamentals of Fiberglass. You can place an order on our website or, if you have any questions, call 1.800.838.8984 | 8:00am - 7:00pm EST Mon-Fri.